Location: Beverly Hills Hotel.9641 Sunset Boulevard.Beverly Hills CA. 90210. 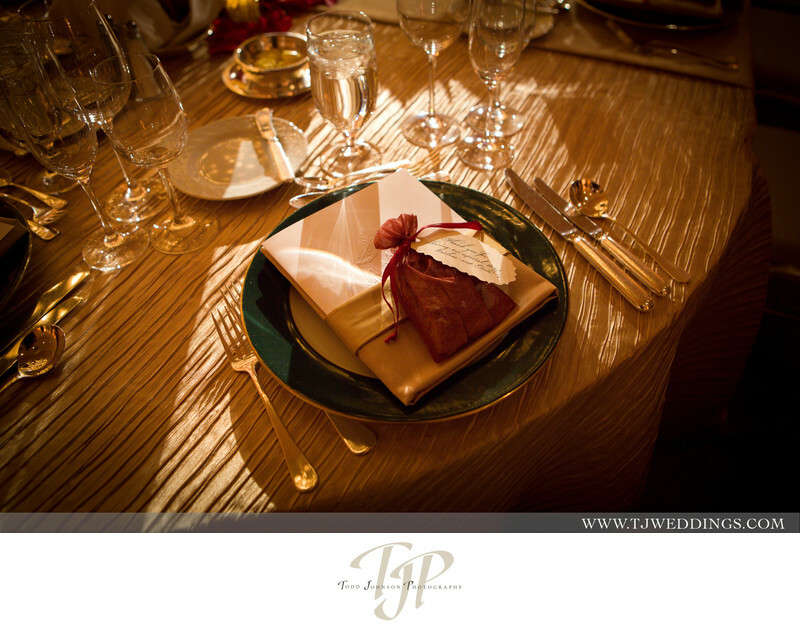 Keywords: place settings (84), wedding photography (720).